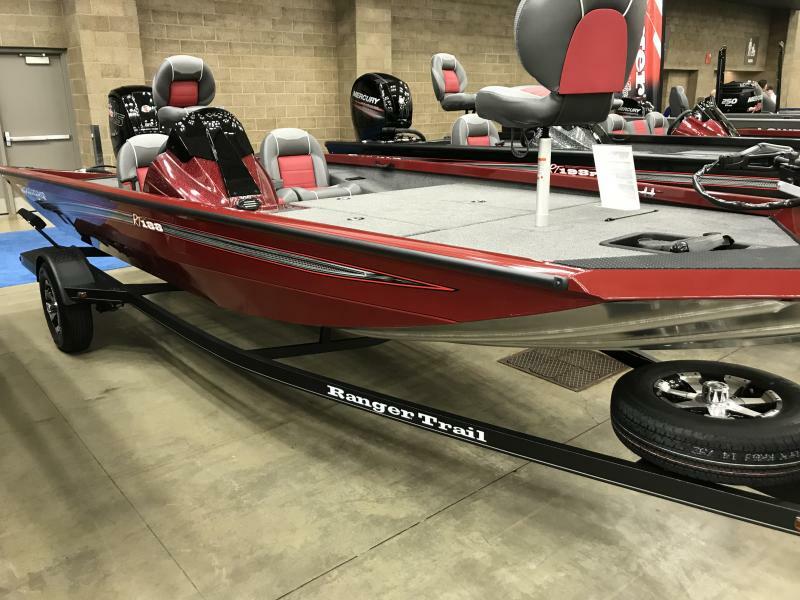 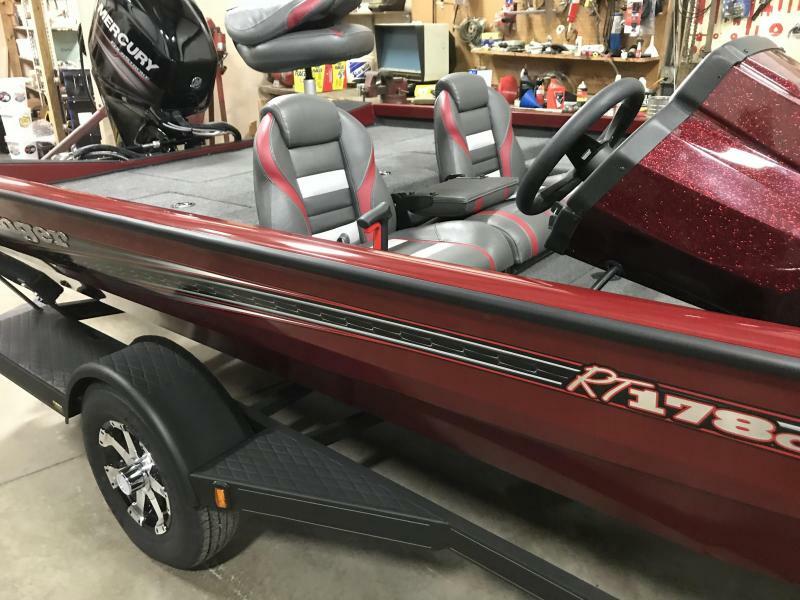 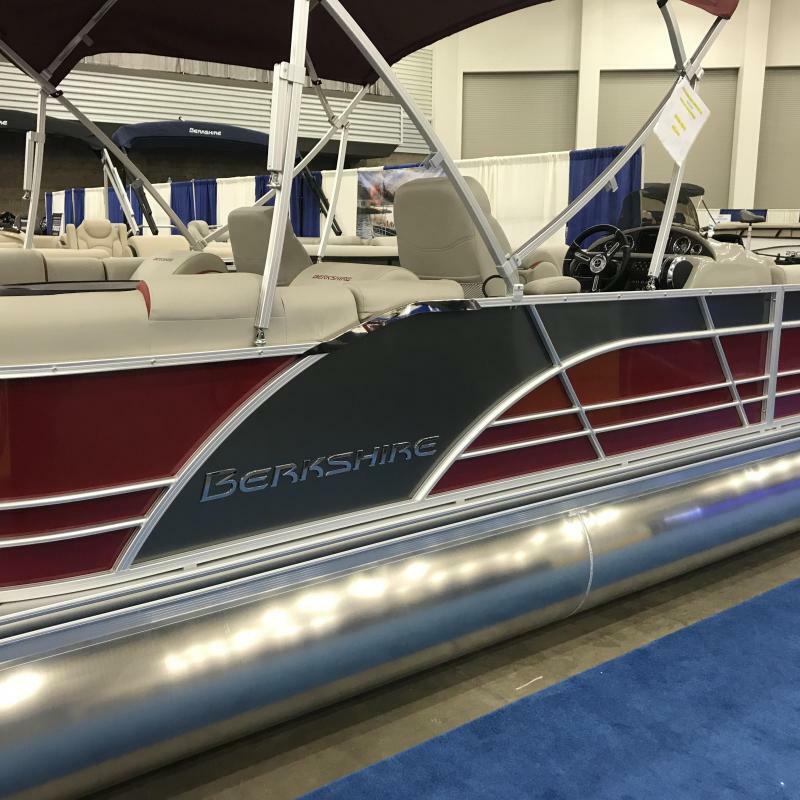 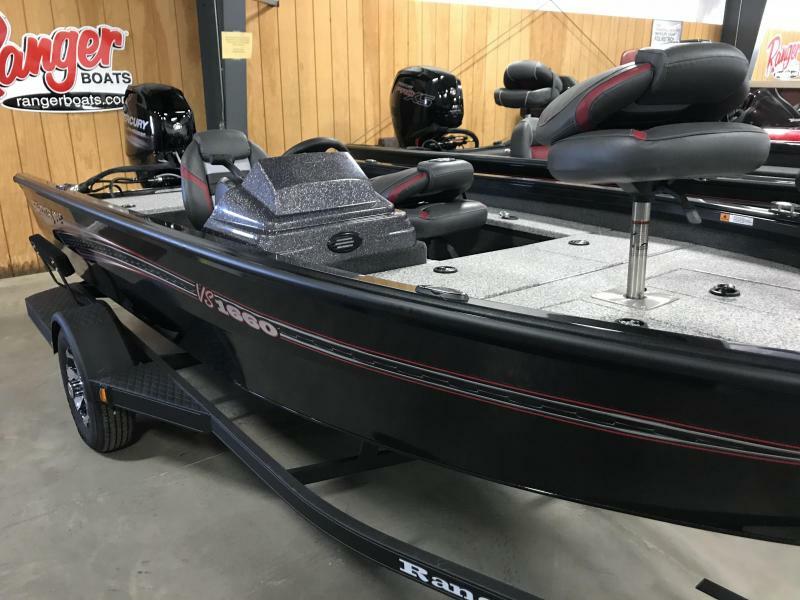 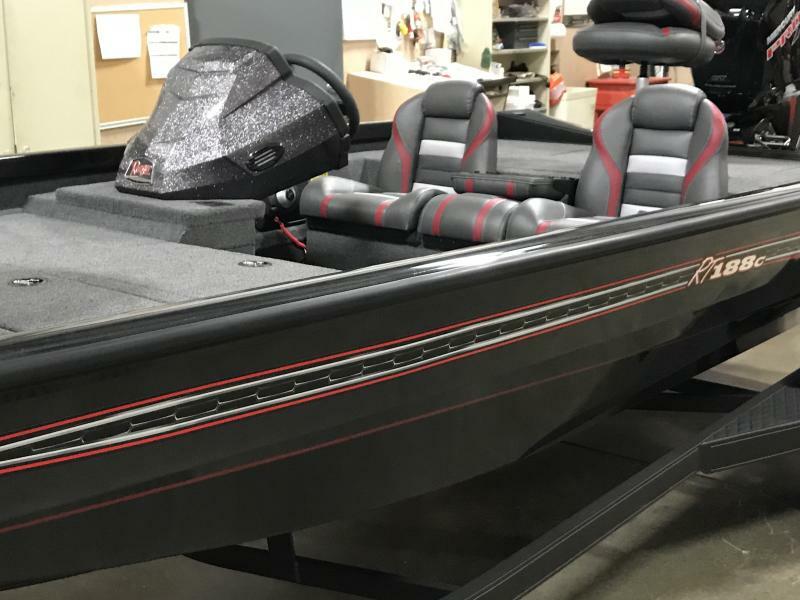 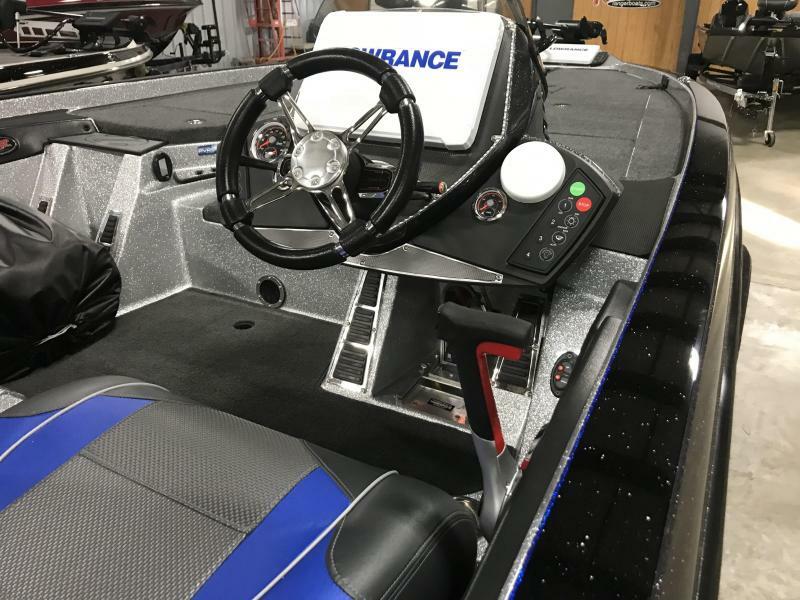 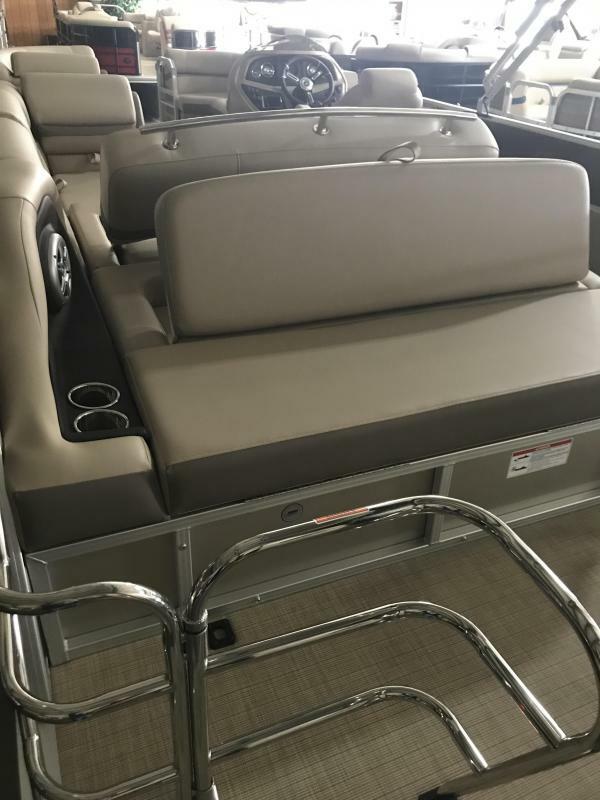 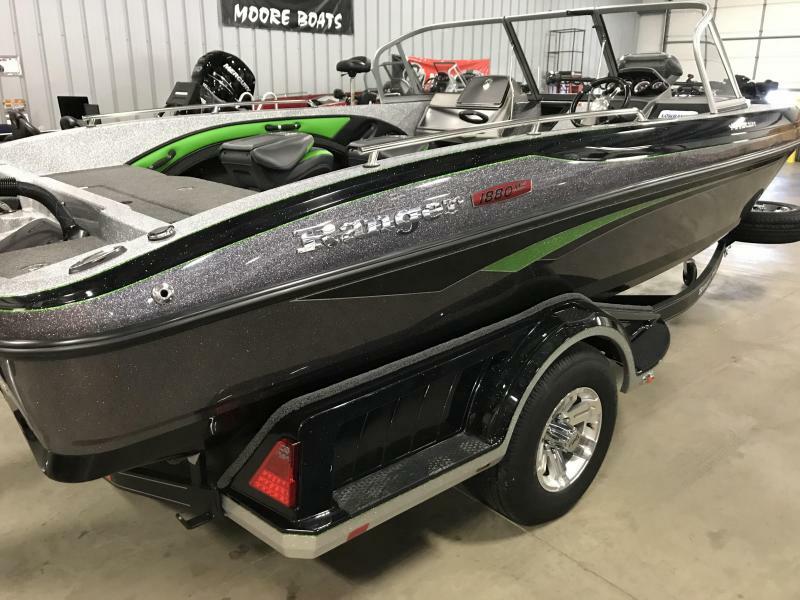 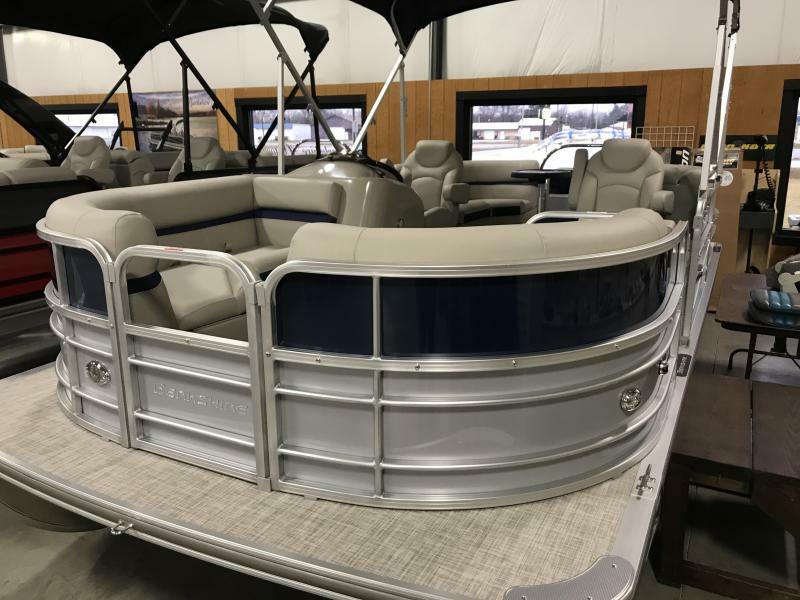 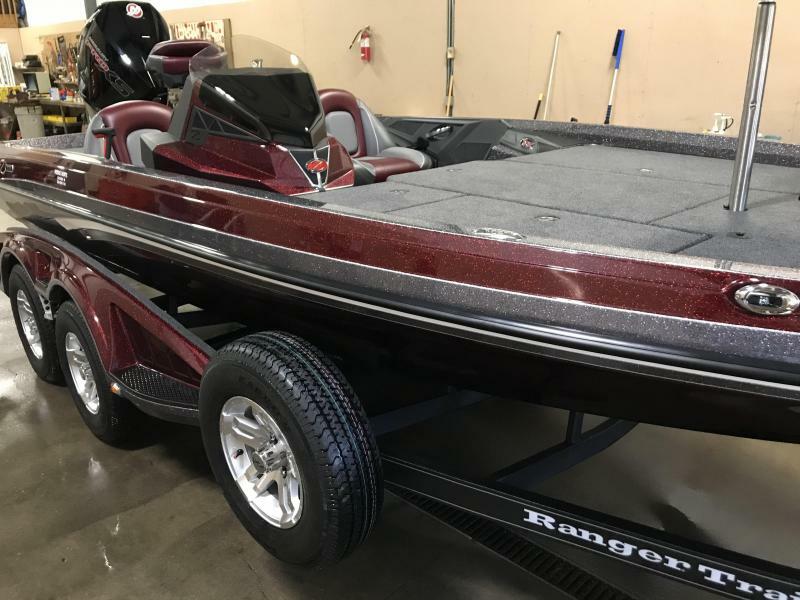 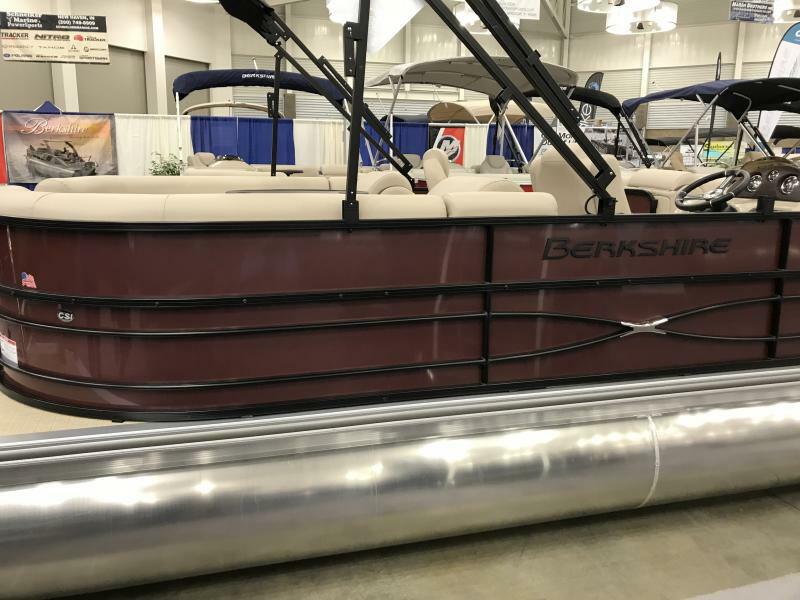 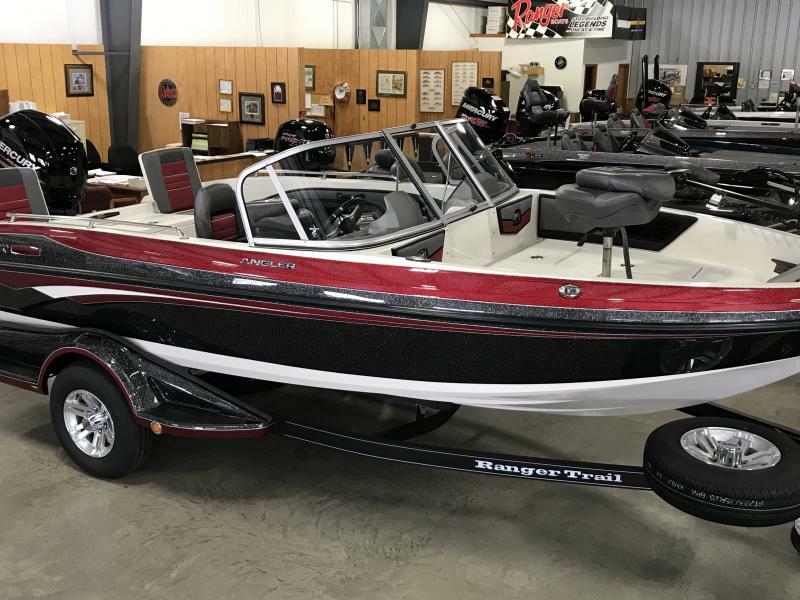 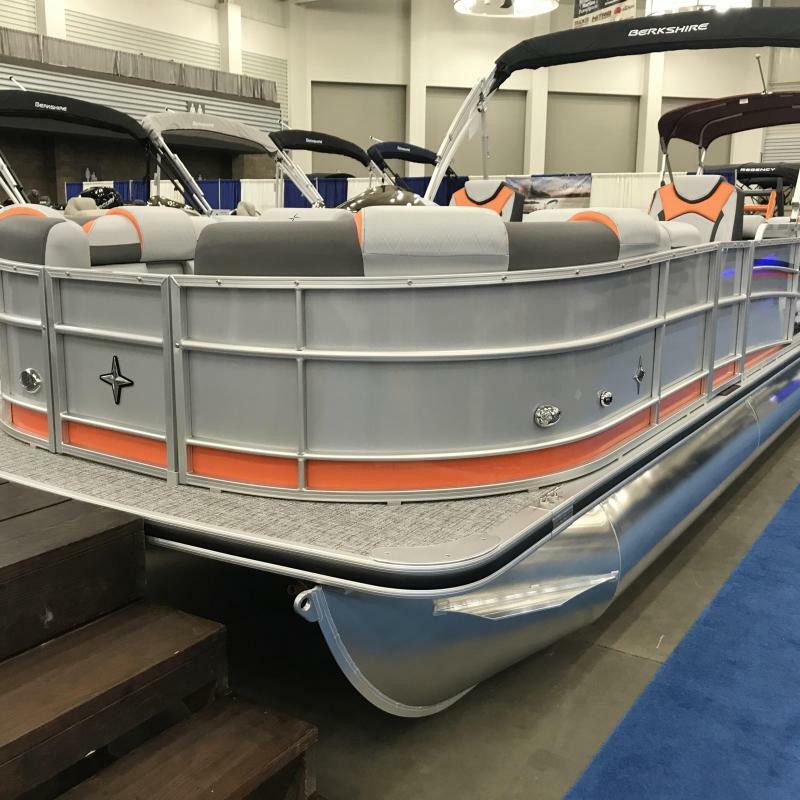 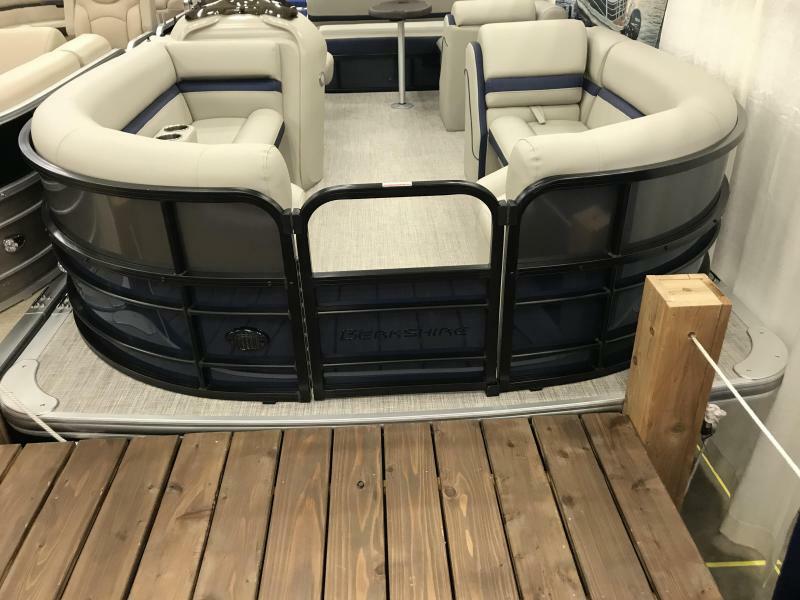 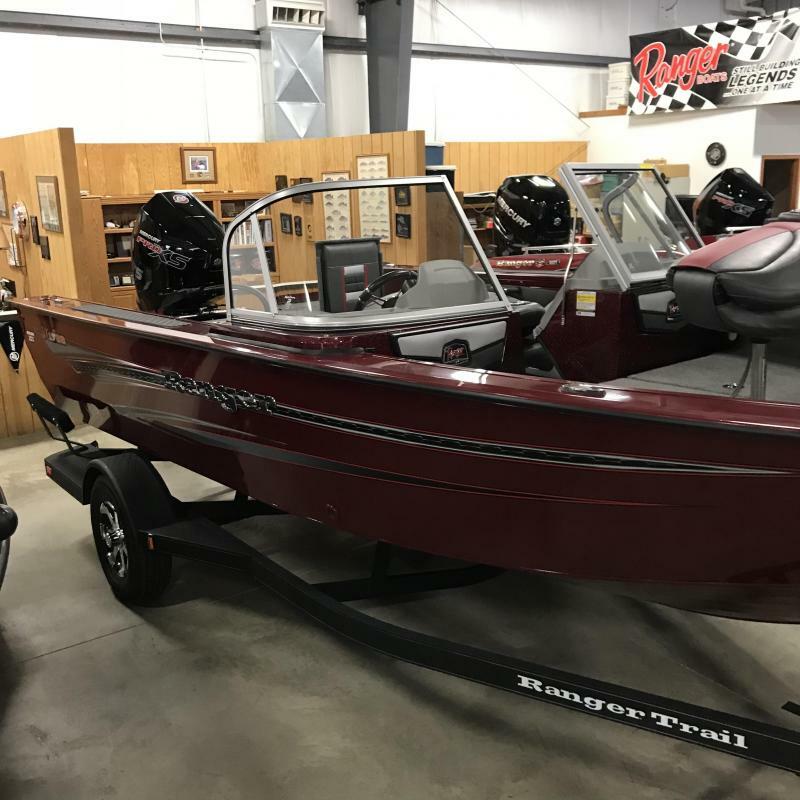 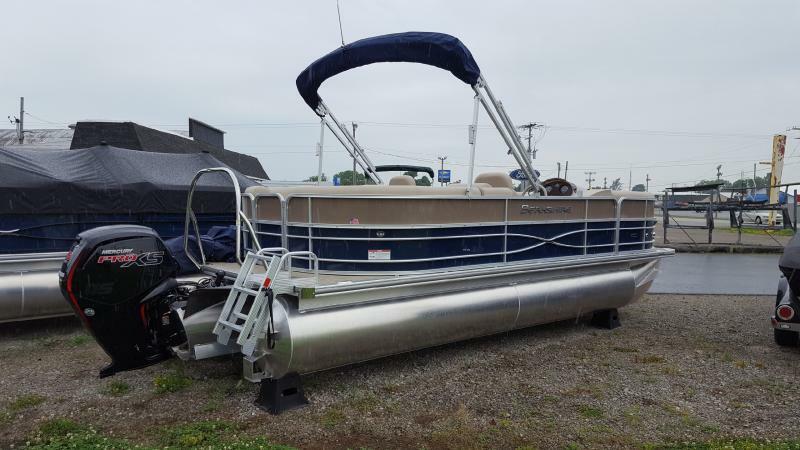 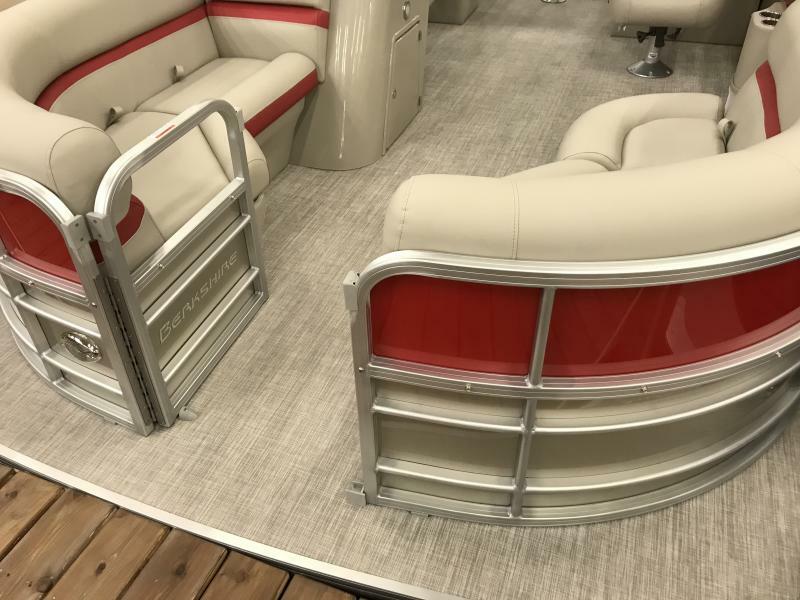 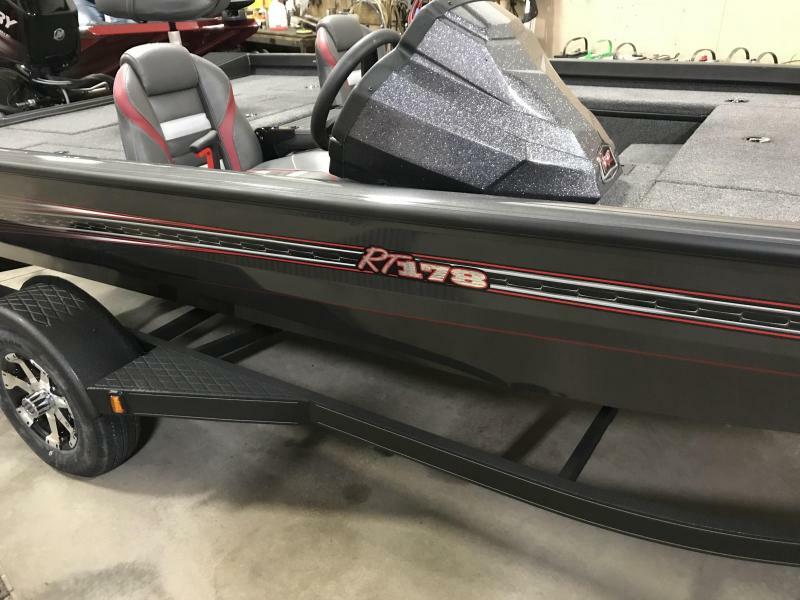 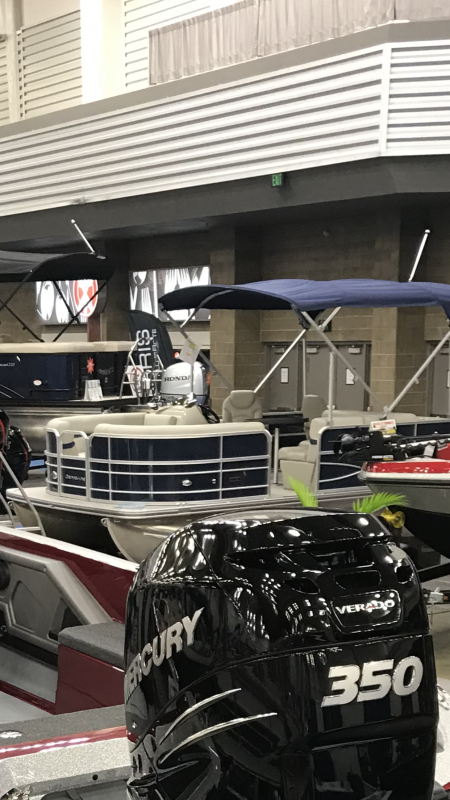 2018 BERKSHIRE 23RFX STS ARCH PONTOON. 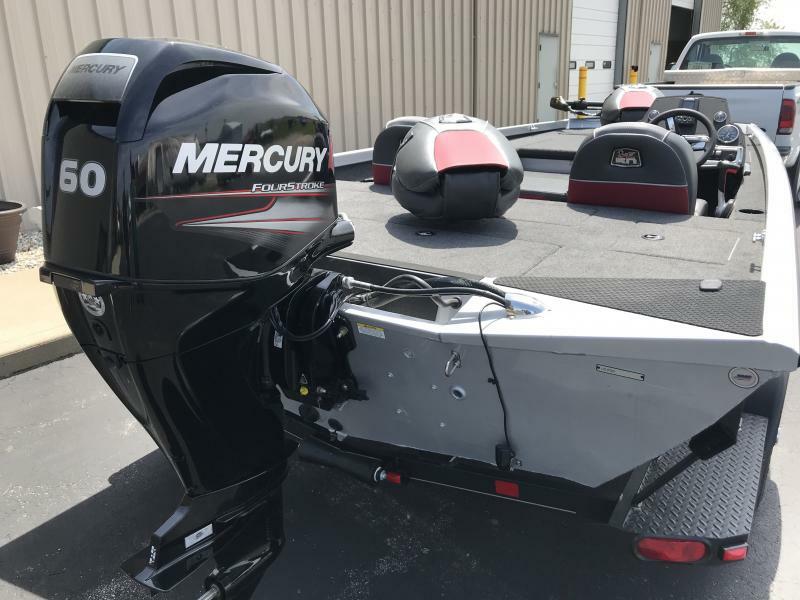 POWERED BY A MERCURY 250 VERADO. 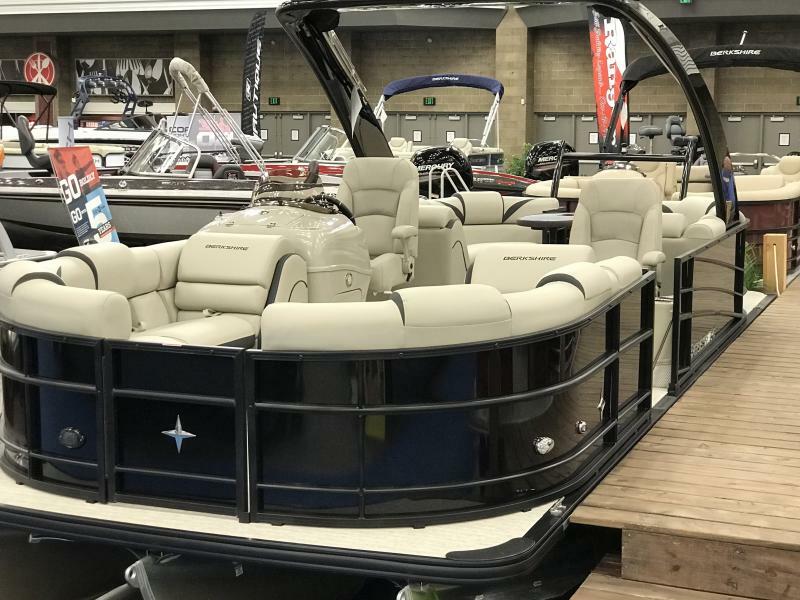 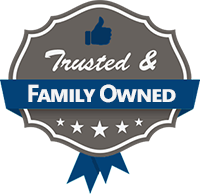 INCLUDES: DELUXE OPTION PACKAGE, BLACKOUT TRIM PACKAGE, RAISED HELM, FLOOR LIGHTS AND SUBWOOFER SPEAKERS. 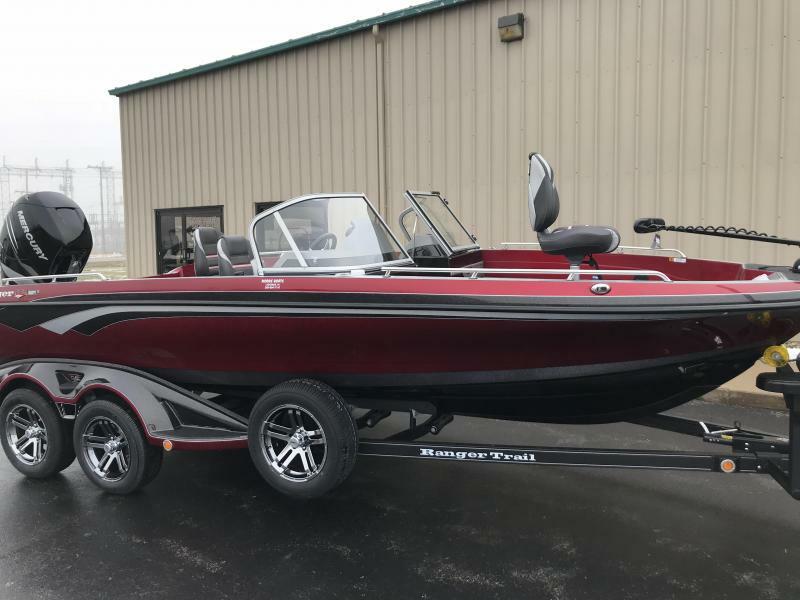 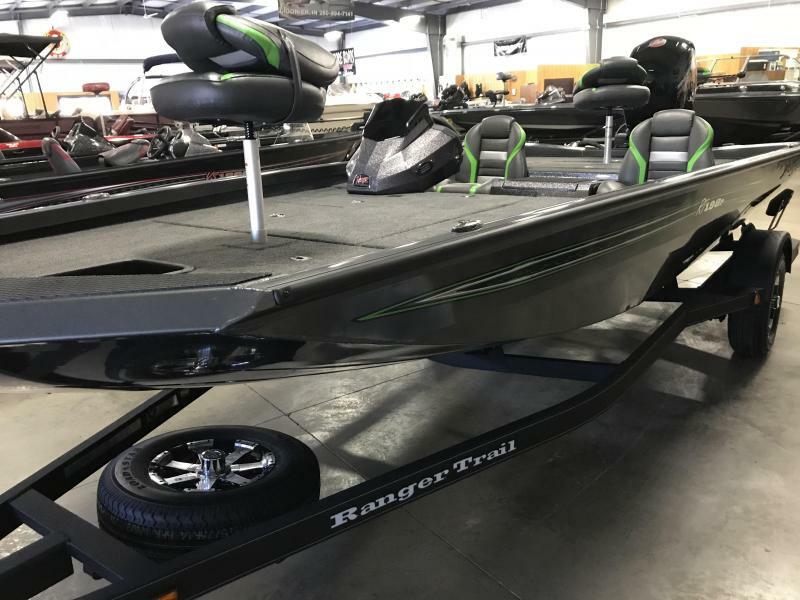 2018 RANGER RT188 powered by a Mercury 115ELPT ProXS 4 stroke CT. Ranger single axle trailer with swing trailer tongue. 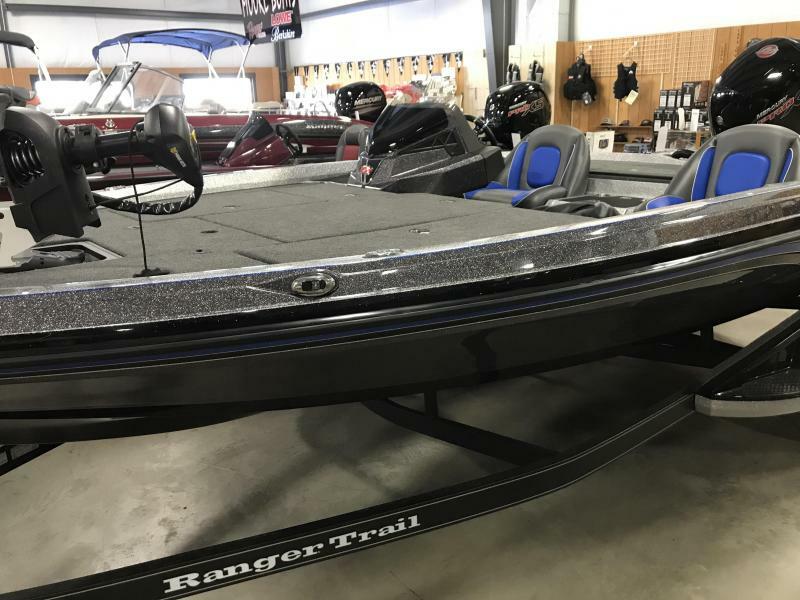 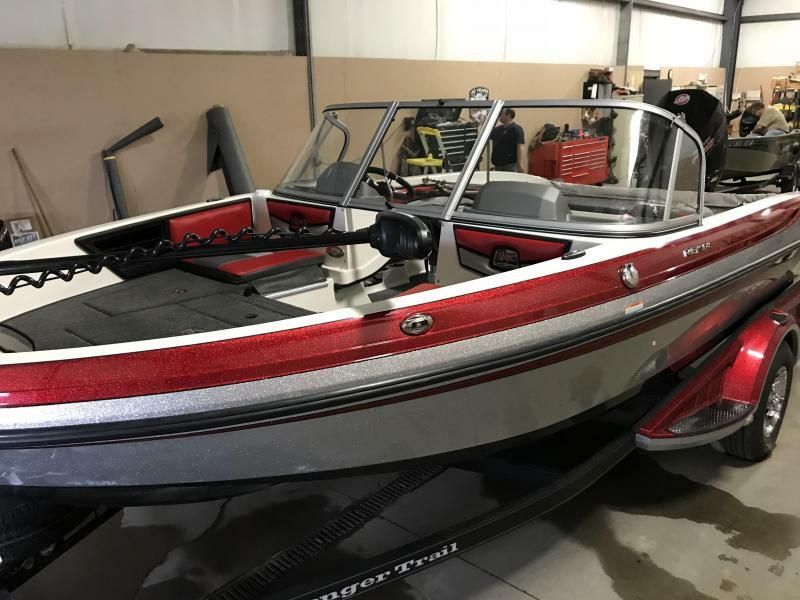 Includes: Dual Pro On Board Charger 6 X 3 Minnkota Edge 70 45in Custom Boat Cover Aluminum Spare Free Aluminum Wheel Upgrade Stainless steel prop.